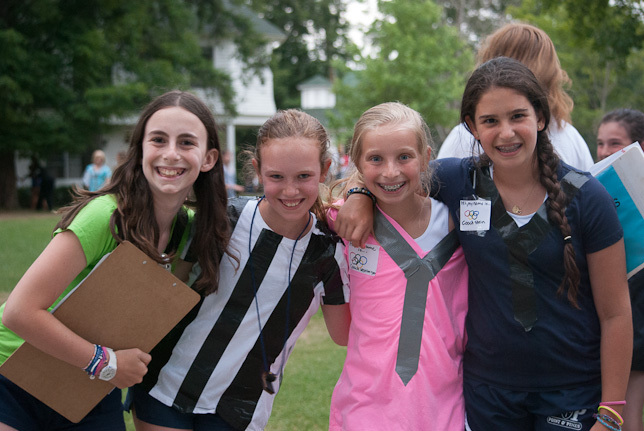 At Point O’Pines older campers begin to assume responsibility early. Each of the older groups beginning with the Inter B’s are responsible for leading the camp in important and traditional activities. This process culminates with our Peakers who are the clear leaders at the Point with considerable responsibility in camp. Gold Rush is the first step. 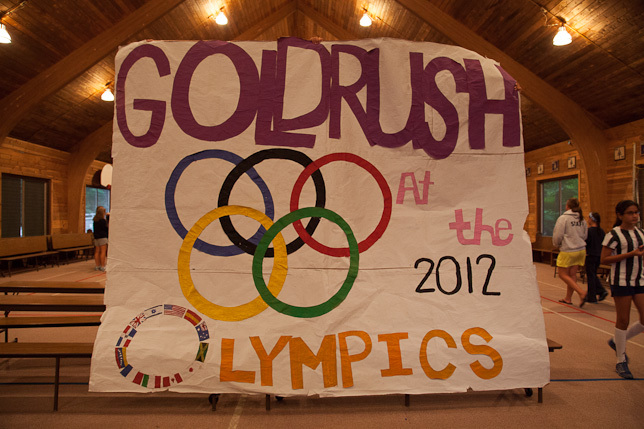 Gold Rush is an evening activity game contest where the Inter B’s select a surprise theme and build around the theme an activity where campers gather special colored rocks for points while avoiding going to jail. The winning team earns the prize of a giant blondie cookie which is shared.